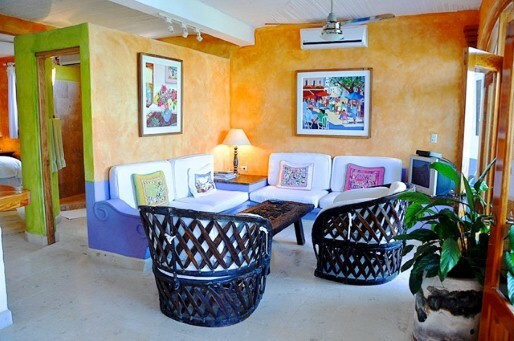 Casita Bougainvillea, is a 1 bedroom / 1 bath apartment with a lovely living room and a full kitchen. and is only a few steps from the beach. 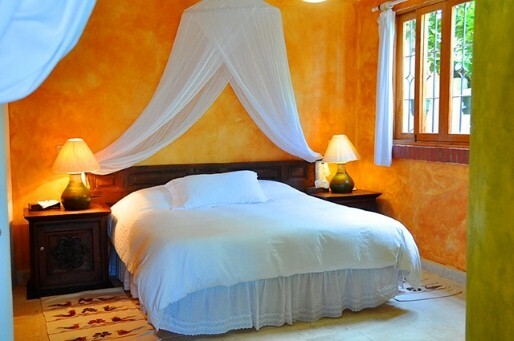 Casita Bougainvillea is luxuriously decorated, comfortably accommodating two guests! 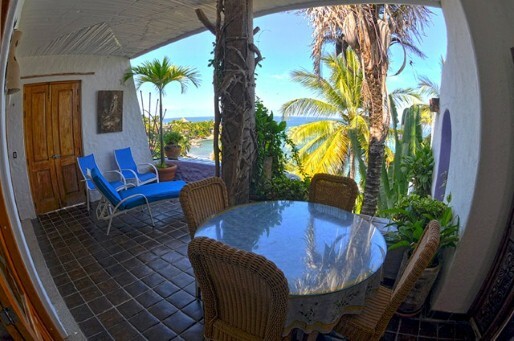 Casita Bougainvillea has its own romantic view of the ocean!